Pedantic. Particular. Partial to something VERY specific. Yes. I’m talking about a toddler’s eating habits. 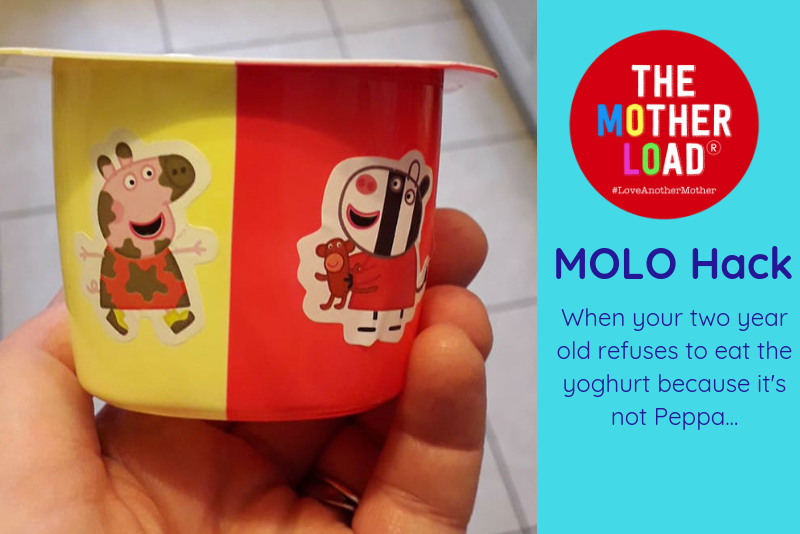 They might love yoghurt, but only a special brand with our porcine friend Peppa on them. 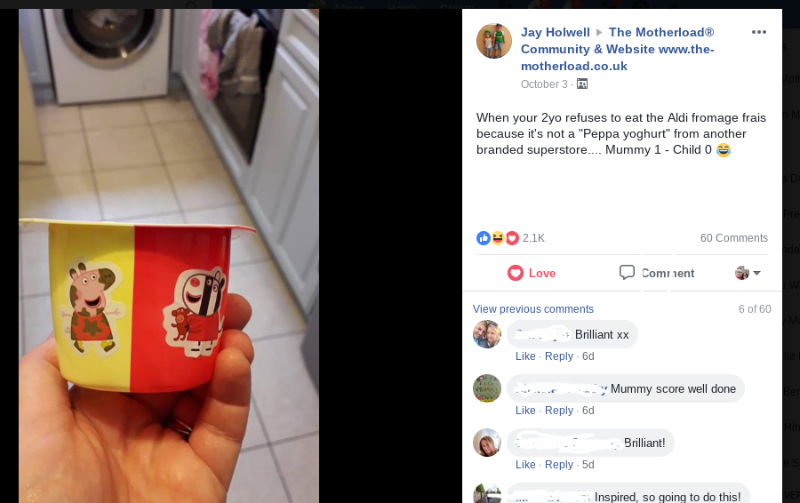 So they we go, turn your bog standard yoghurt into one which your child will actually eat, with the help of a couple of stickers. And they don’t even have to be Peppa bloody Pig. Bonza.